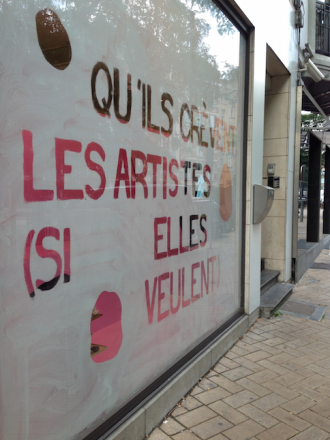 For the start of the new season and during the Brussels Art Days, NICC will feature a brand new project in the NICC vitrine. 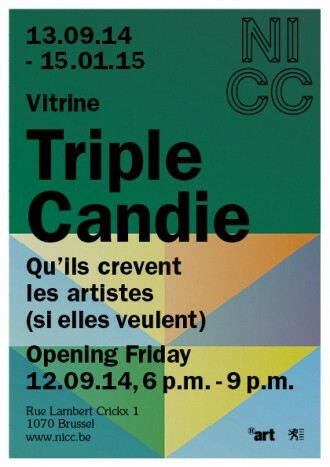 From 2001 to 2010, Triple Candie operated a series of galleries in Harlem. 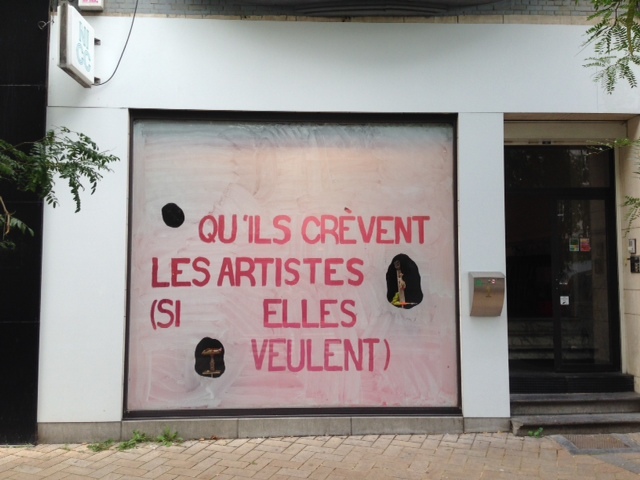 Since 2011, it has been guest­curating exhibitions for organizations in the United States and Europe.